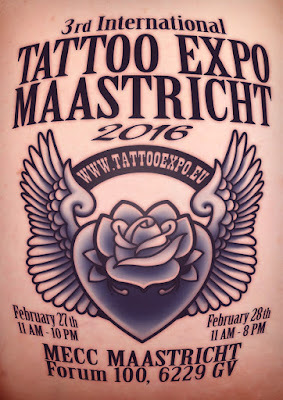 The Tattoo, Body Art and Street Art Convention in Maastricht is about to kick off again! 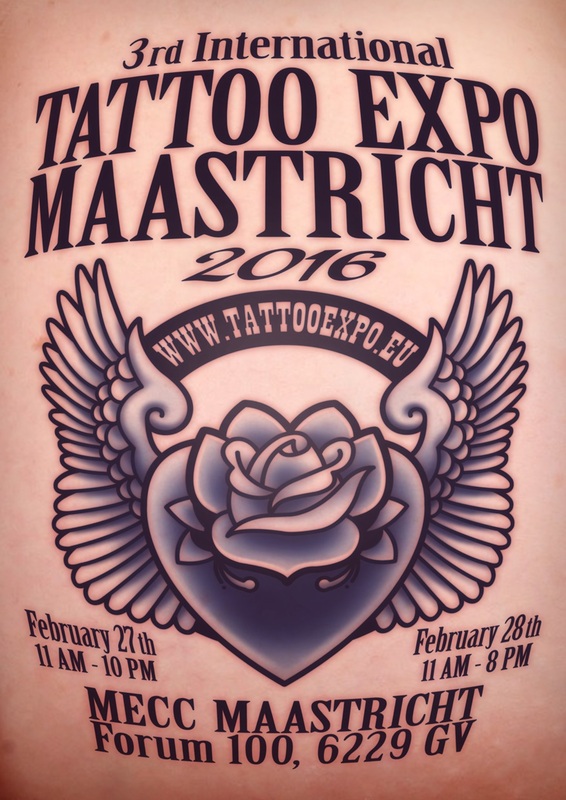 During the weekend of February 27th and 28th, the tattoo event of the southern part of The Netherlands will take place at the MECC Maastricht. Back at the convention: The Tattoo Preservation Service, which uses a careful and scientific method to preserve tattooed skin after death. This way your tattoo turns into a work of art that remains forever. Religious organization ‘De Kracht van de Veilige Naald’ ('The Strength of the Safe Needle') is present again to promote the acceptance of tattoos and will be tattooing, free of cost, the symbol of the oldest religion in the world - Tatooism - on everyone that wants it. On the stage one can see live music, performances and various tattoo contests. With the exception of a few shows the Tattoo, Body Art and Street Art Convention is child friendly. The location is easily accessible for wheelchair users. You are more than welcome, we hope to see you in Maastricht! Free entrance for children up to eleven years old – one child per adult and under adult supervision.